Fitbit makes wearable electronic fitness devices. 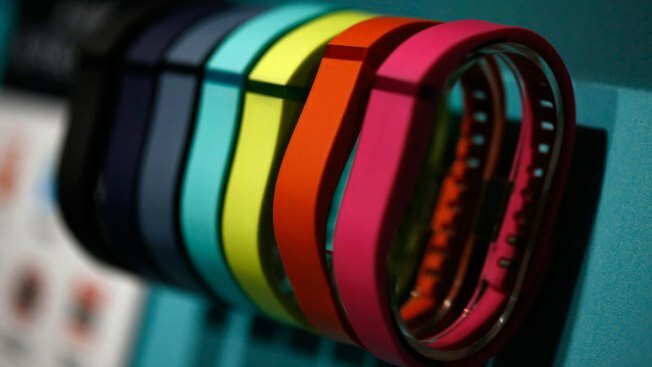 U.S. prosecutors have charged six current and former employees of San Francisco-based Fitbit, Inc. with possessing trade secrets stolen from rival company Jawbone. Fitbit did not immediately have comment.